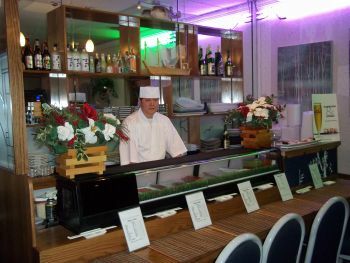 Say hello to Chef Stephen behind our brand new sushi bar! 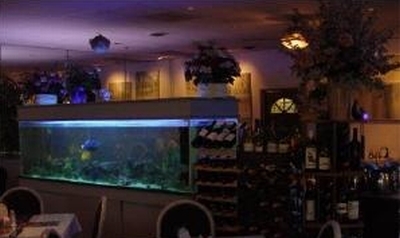 Our wide open spaces will accommodate large parties and small intimate dinner dates. 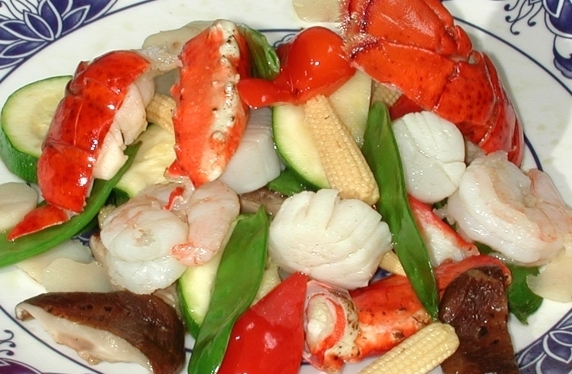 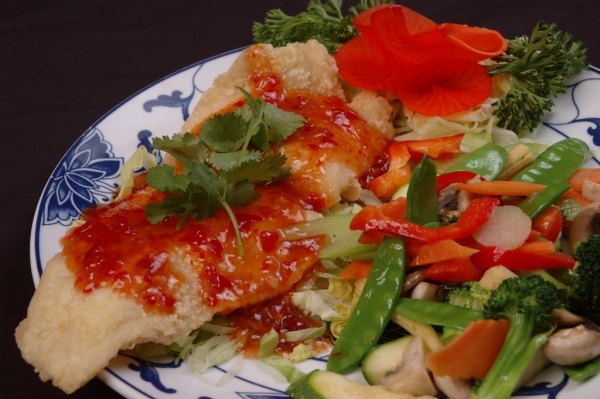 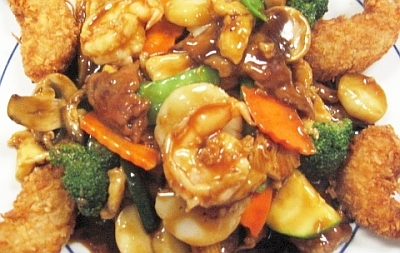 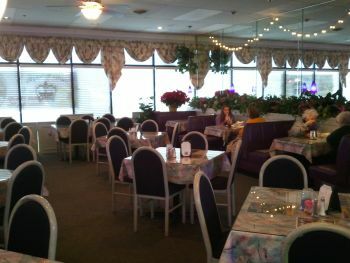 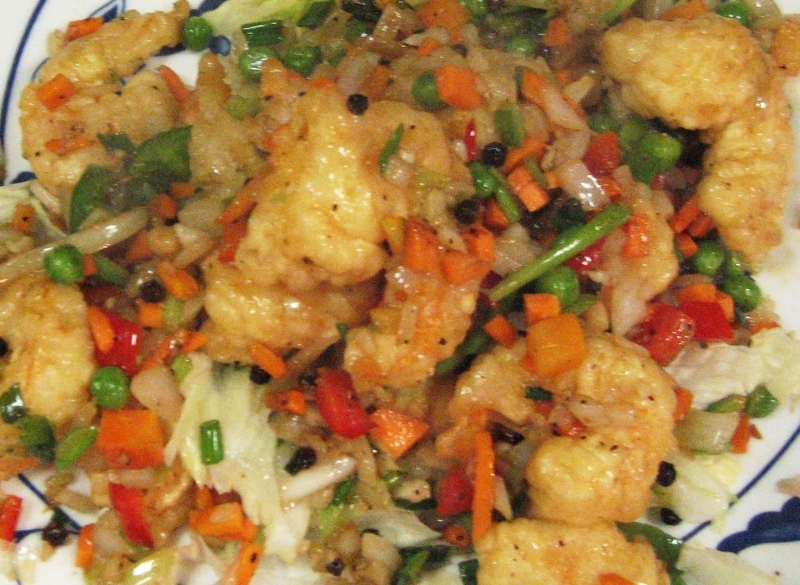 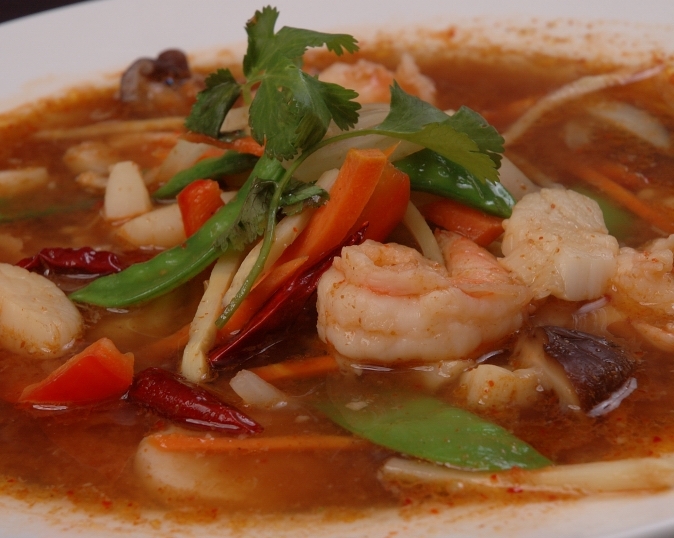 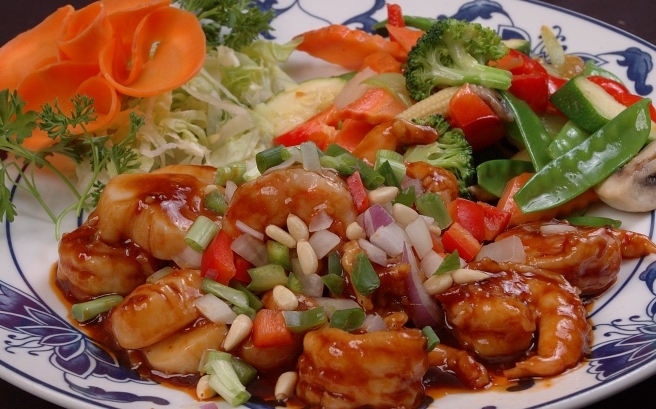 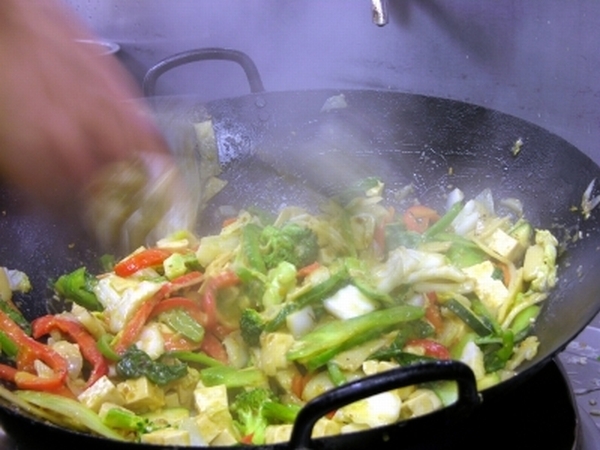 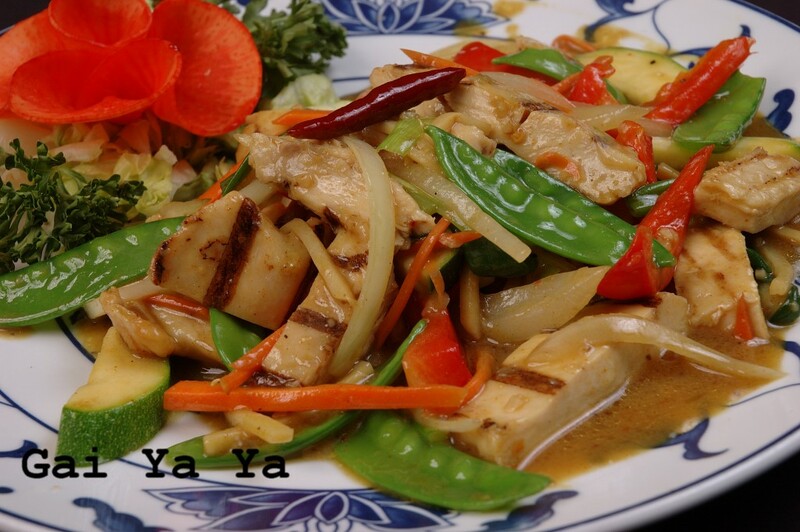 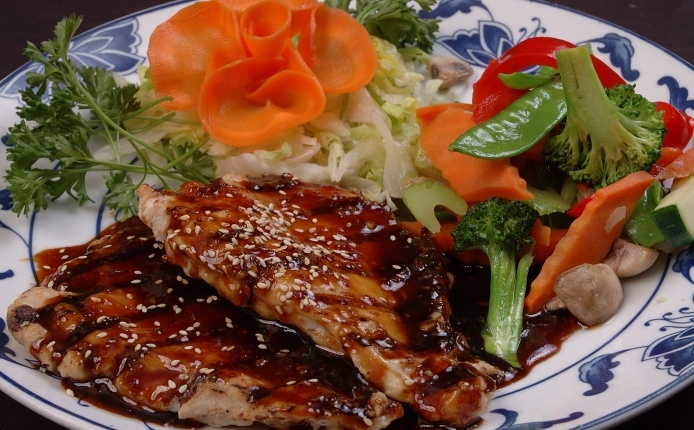 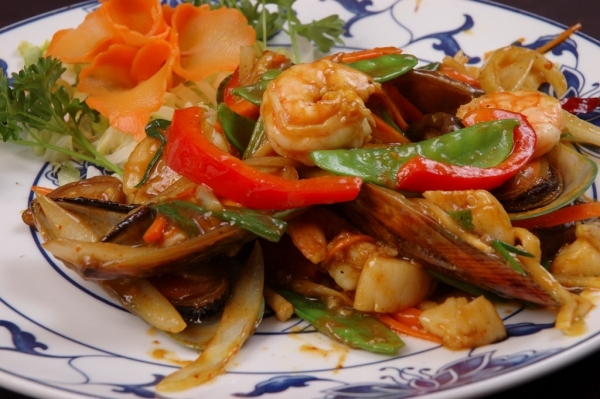 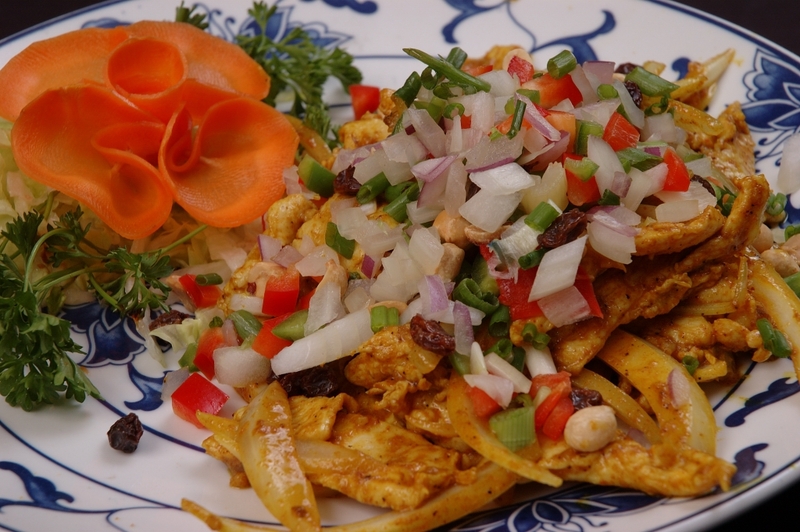 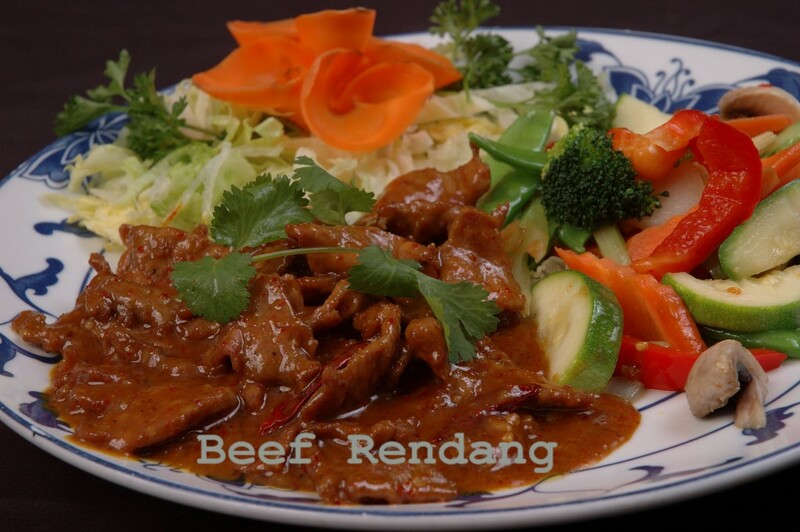 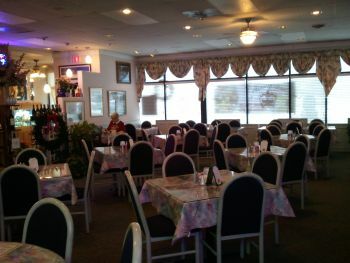 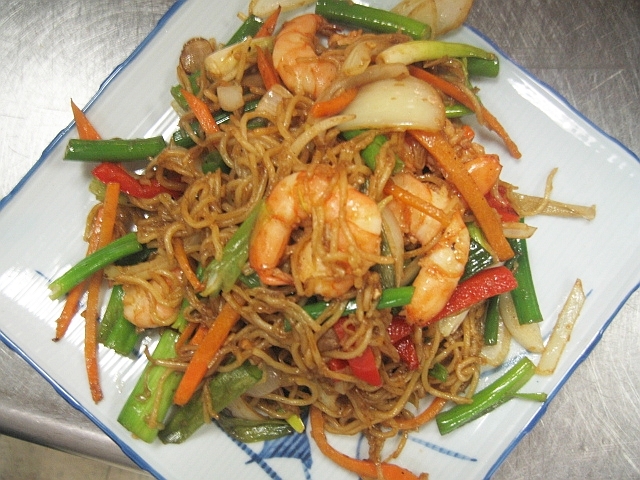 Slow down and enjoy foods from around the world at China Dynasty. 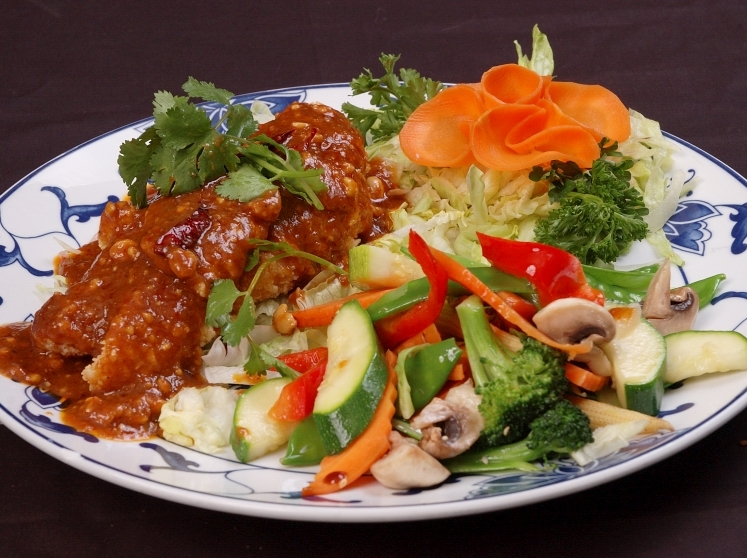 We're one of a few Chinese restaurants to offer a bar with drinks from around the world. 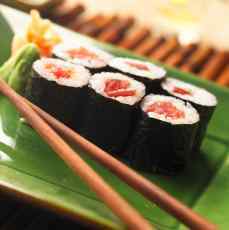 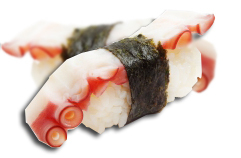 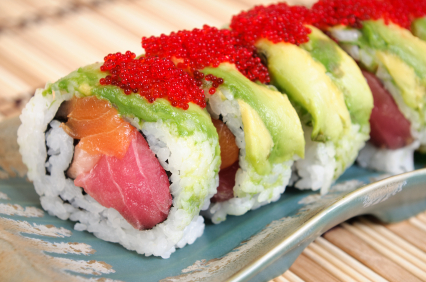 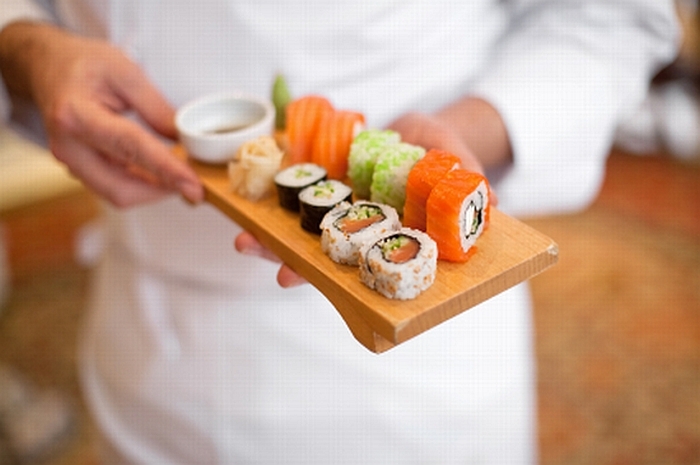 China Dynasty recently started serving sushi, sashmimi and other Japanese food. 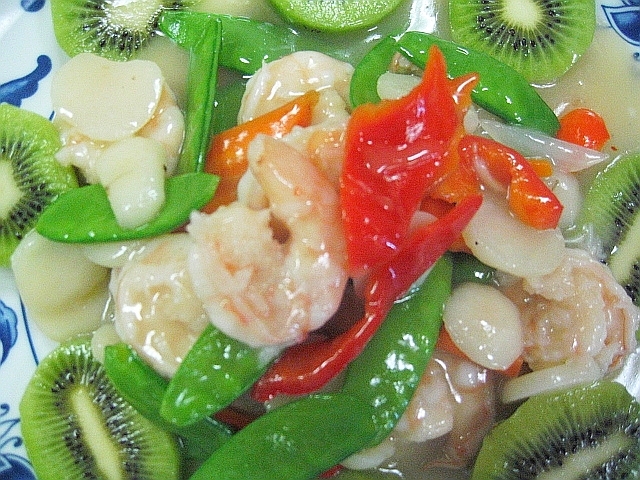 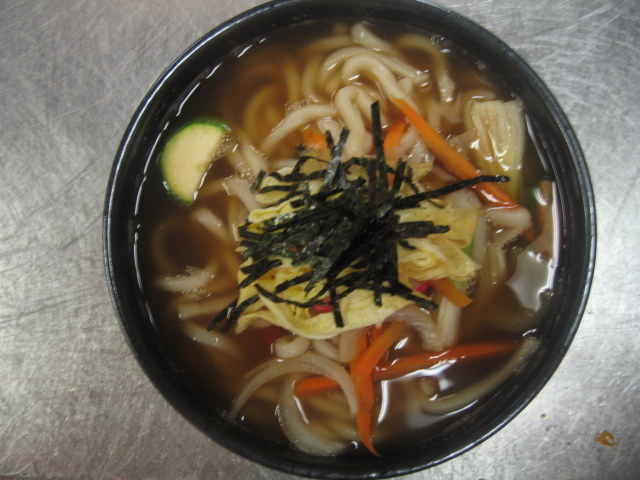 We're dedicated to providing you with the freshest foods and ingredients in the area.